Hello TNM readers and welcome to the TNM Home Media News Recap for 04/23/18. We are going to be trying a new format so you, our reader, will be informed of what is going on in the world of Blu-ray and Home Media News. We’ll also at times include some indie gaming items that we love and the big guys might miss. This will also be a way to support our partners and let you stay abreast of what they have coming out. Just click on the links and it will scroll to the news you want to see. 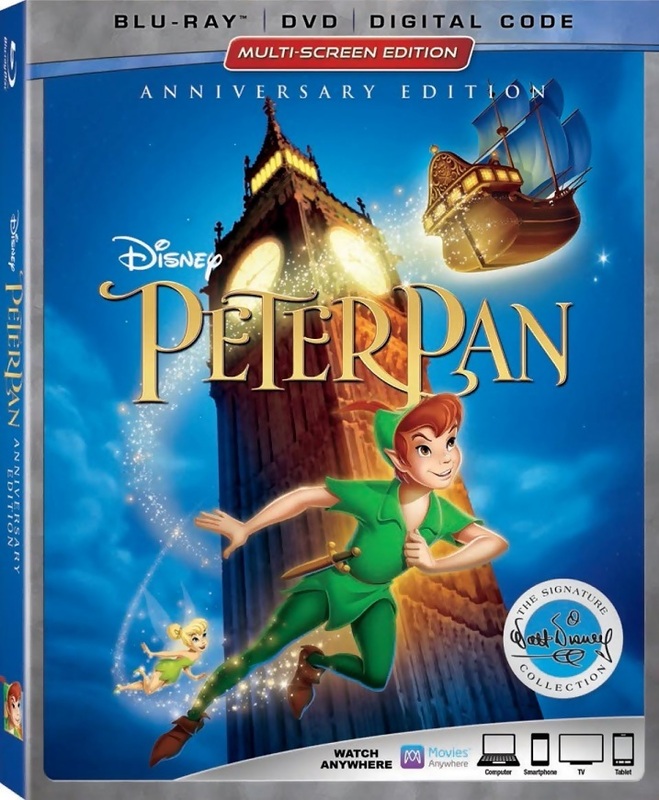 Peter Pan (1953) – In celebration of its 65th anniversary, Disney’s beloved flight of fantasy, Peter Pan, joins the highly celebrated Walt Disney Signature Collection, landing in homes on Blu-ray June 5. With a little faith, trust and pixie dust, every member of the family will let their imagination soar on this epic adventure to Never Land, sparkling with legendary animation, extraordinary music and both all-new and classic bonus features. “Never Land”: The Lost Song – A bonus piece that sets up the backstory of where this lost song was found and how Richard Sherman recomposed it. In Walt’s Words: “Why I Made ‘Peter Pan'” – Based upon an article written by Walt Disney retold as a dramatic recreation. 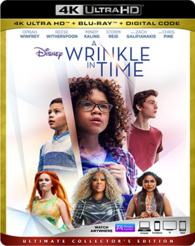 A Wrinkle in Time (2018) Just in time for summer break, Disney’s “A Wrinkle in Time,” from acclaimed director Ava DuVernay, comes home May 29 on Digital HD, 4K Ultra HD and Movies Anywhere and June 5 on Blu-ray™, 4K Ultra HD™, DVD and On-Demand. 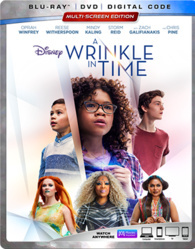 The stunning story of an ordinary girl’s extraordinary adventure through time and space offers exhilarating entertainment and positive messages for the whole family—encouraging self-confidence, inclusion and pushing imagination to the next level. 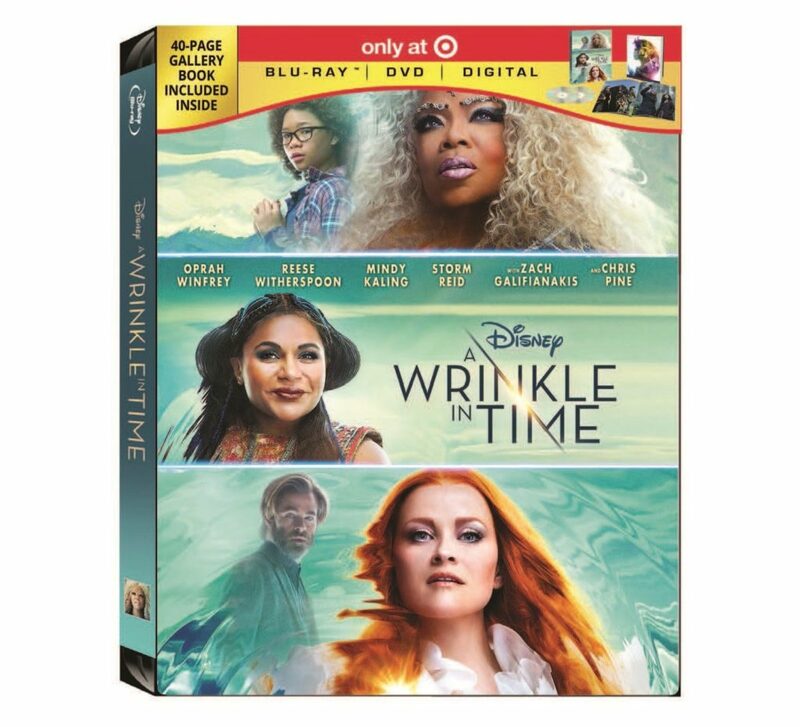 There is the 4K UHD, standard Blu-ray, Best Buy Exclusive Steelbook®, and the Target Exclusive Gallery Book. “Warrior” performed by Chloe x Halle. Strike Back – Meet the new members of Section 20 when the action-packed Cinemax® hit, Strike Back: The Complete Fifth Season, comes to Blu-ray™ and DVD on August 14th, and Digital Download May 7th. 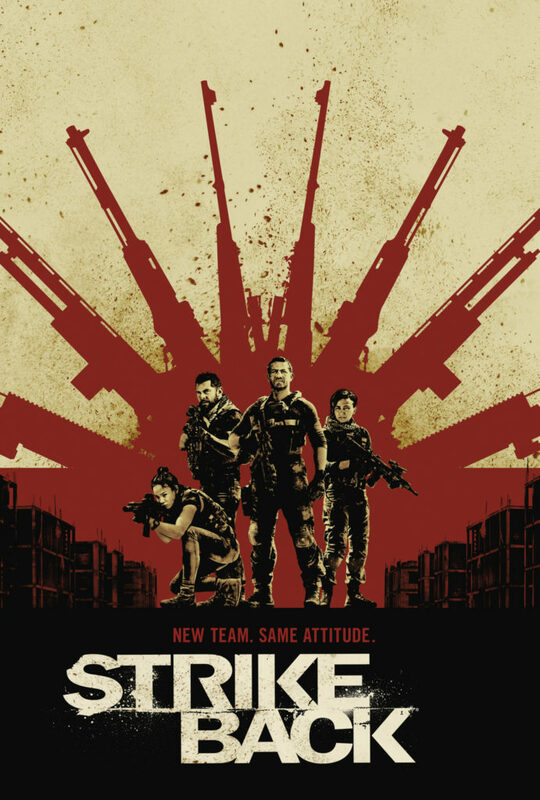 Built with the same high-intensity as past seasons, “…Strike Back makes its triumphant return…” (TV Guide), with a new, fierce group of male and female soldiers, including Sergeant Thomas ‘Mac’ McAllister (Warren Brown, “The Dark Knight Rises”), Sergeant Samuel Wyatt (Daniel MacPherson, “Infini”), Lance Corporal Gracie Novan (Alin Sumarwatta, “Burning Man”) and Captain Natalie Reynolds (Roxanne McKee, HBO’s “Game of Thrones,” “Crossfire”), to help track down a notorious terrorist after a brutal prison break. Dirty Grandpa (2016) – It’s time to get down and dirty with the raunchy hilarity of Dirty Grandpa when it arrives on 4K Ultra HD™ Combo Pack (plus Blu-ray™ and Digital) June 12 from Lionsgate. Starring Academy Award® winner Robert De Niro (Best Actor, Raging Bull, 1980), Zac Efron, Aubrey Plaza, Zoey Deutch, Julianne Hough, Jason Mantzoukas, Danny, Glover, and Dermot Mulroney, experience four times the resolution of Full HD with 4K, which is also joined by Dolby Vision™ HDR to bring to life the stunning cinematography of this hilarious film. Dolby Vision transforms the TV experience in the home by delivering greater brightness and contrast, as well as a fuller palette of rich colors. The release also features Dolby Atmos® audio mixed specifically for the home to place and move audio anywhere in the room, including overhead. Rotten Tomatoes Certified Fresh™, the Dirty Grandpa 4K Ultra HD Combo Pack is loaded with special features and will be available for the suggested retail price of $22.99. Robert De Niro and Zac Efron get down and dirty in this raunchy comedy about a wild road trip shared by an uptight guy and his foul-mouthed granddad. Paterno (2018) – HBO Films’ Paterno dives into the legendary Penn State football coach Joe Paterno and the aftermath of his assistant coach Jerry Sandusky’s sexual abuse scandal. Watch Al Pacino appear “so convincing” (Wall Street Journal) when Paterno is available for Digital Download May 7th. Starring Academy Award® and Emmy Award® winner Al Pacino as Joe Paterno who undergoes various challenges by the Sandusky scandal discrediting his entire football legacy and forces him to face questions of institutional failure on behalf of multiple victims. Directed by the award-winning filmmaker Barry Levinson, Paterno marks his third HBO collaboration with Pacino that includes You Don’t Know Jack and Phil Spector. Unfolding over a two-week period, “Mr.Levinson lays this out with considerable skill and energy” (New York Times) allowing one to create their own judgment on what happened. Cast members include Riley Keough (The Girlfriend Experience), Annie Parisse (Friends From College), Kathy Baker (The Age Of Adaline) Greg Grunberg (Star Wars: The Force Awakens) and Larry Mitchell (Brawl in Cell Block 99).